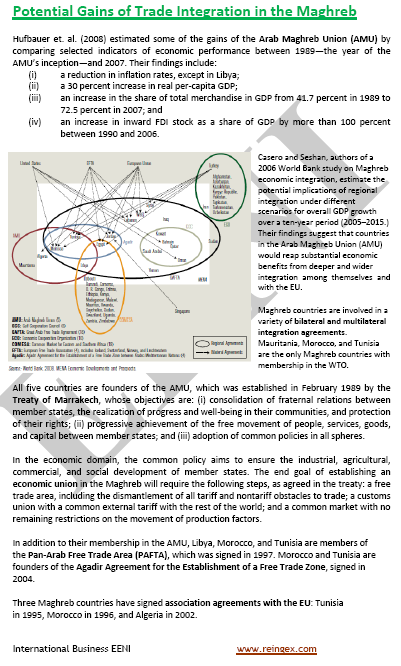 Module: Economic Area of Islamic Civilisation (or Muslim). 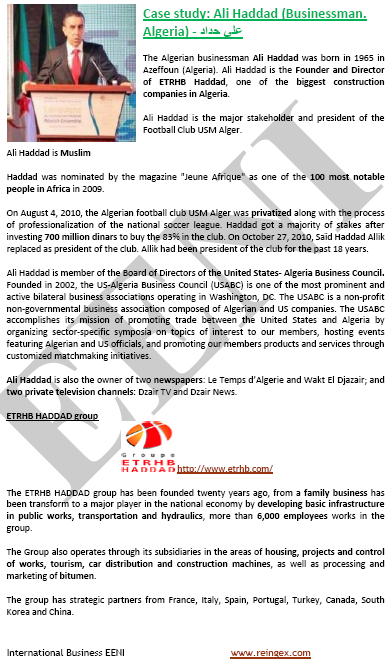 Important note: Sub-Saharan Africa countries with Muslim majorities (with their agreements, institutions, Business People) are analysed in the module “African Civilisation” because of its growing economic integration with the rest of African economies. 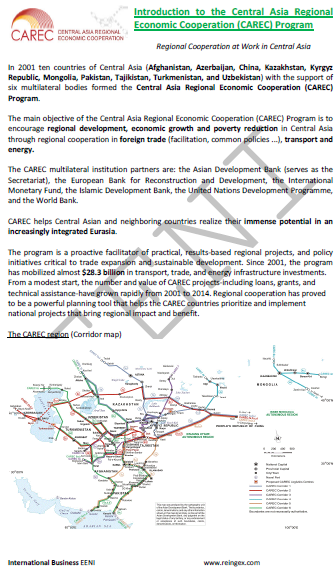 This module presents a summary on Islam, Muslim Business People, regional agreements and institutions related to the Islamic Economic Area. The detailed analysis of each of them is carried out in its corresponding subject. Islam as the unifying factor of Islamic Civilisation. 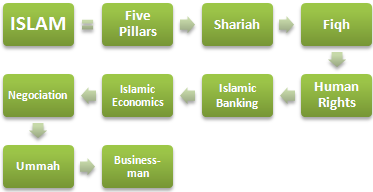 Major Economic Institutions of Islamic Civilisation. Arabic and French are the main languages in the Maghreb. 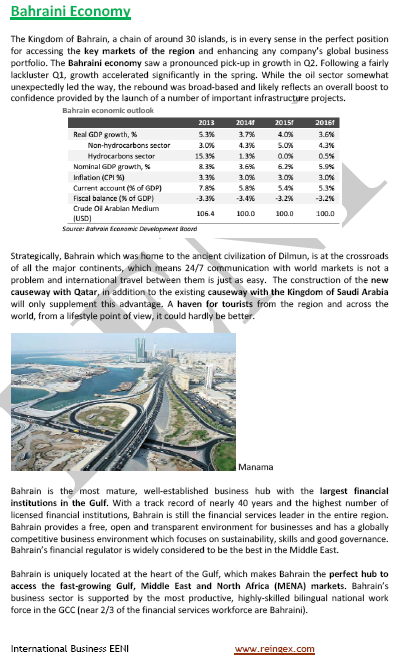 Businesspeople in Islamic Economic Area. 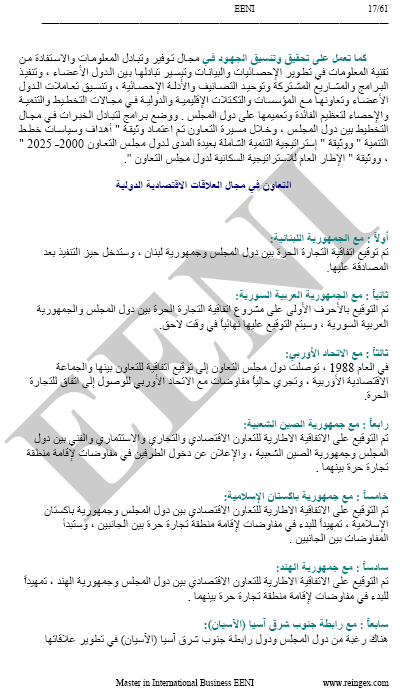 Description of the module - Economic Area of Islamic Civilisation. 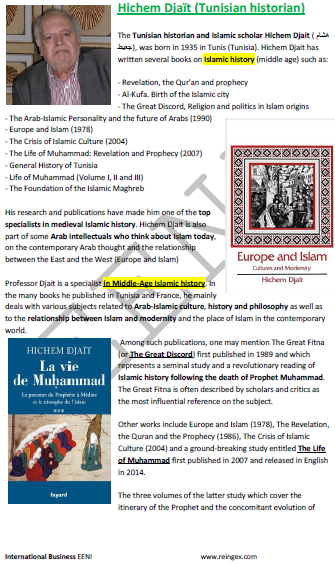 Islamic Civilisation had existed since the 7th century BC when Muhammad proclaimed Islam. 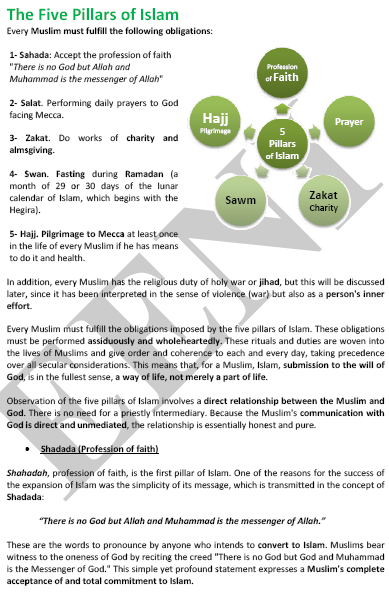 Islam and the Islamic Community concept (the Ummah) are the unifying factors. 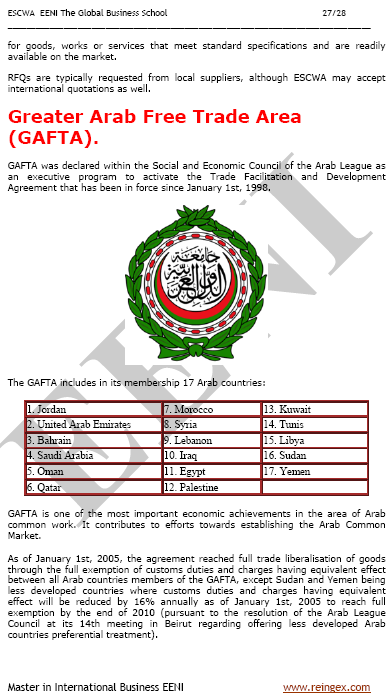 We also observe the trends towards the economic integration of their economies, such as the Gulf Cooperation Council as well as the Islamic Economy and Finance growth. 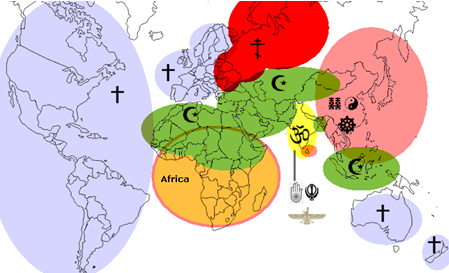 This central position with these religions generates strong political tensions, but it is also an opportunity for the Islamic Civilisation and the rest of the World. 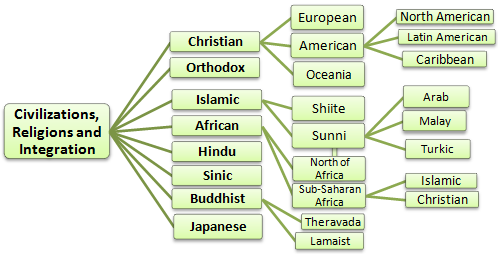 No other civilisation shares more borders with other religions, which may allow that the Islamic Civilisation can play a unique role in inter-religious relations. From a socio-cultural and historical view; we should consider two distinct spaces.